﻿﻿Kookaburra Yoga offer a range of retreat experiences from one day and weekend retreats at our beautiful bush studio in the Perth hills - to 5 day Yogic healing & vegan living retreats in Bali - to 3 week Yoga, Meditation & Ayurveda Journeys to India the spiritual heart of yoga. Programs are carefully designed to support you to deeply experience the profoundly transformative and healing intent of yoga and meditation. Retreats are facilitated by teachers with decades experience to support your own unfolding inner journey, with everything taken care of to ensure you gain the most of every moment. Experience the quiet, transformational practices of yoga and meditation in a sanctuary of nature and peace. Includes sound healing journey & sacred mantras. Sundays 10am-4pm. 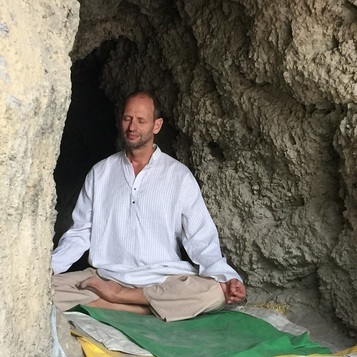 2019 dates: 24 Feb, 26 May, 28 Jul, 15 Sept, 24 Nov.
An afternoon/evening retreat with yoga, sound healing, sunset meditation, havan and an incredible vegan dinner. Find the bliss your soul is craving. Delve into the higher, quieter and mystical practices of yoga. Learn to meditate deeply to experience peace, bliss and calm while in the heart of nature. Restore natural balance and harmony during this peaceful and immersive 4 day yoga retreat with a spiritual focus during this March long weekend. An immersive, sensory 21 day journey into the culture, spirituality and astoundingly beautiful environment of Kerala in South India. 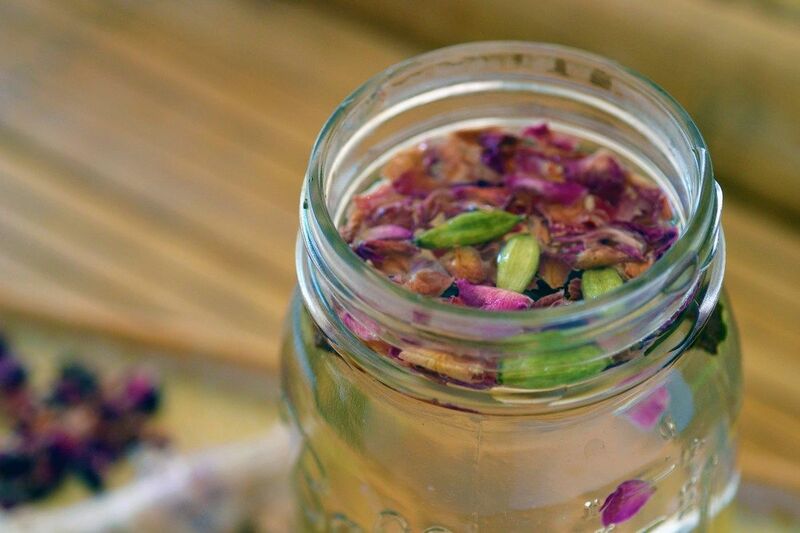 ​Includes 8 day Ayurvedic retreat. Immerse yourself in the wild and beautiful landscapes of the southwest, meditate amongst the trees, hikes in the Porongorups and to the summit of Bluff Knoll. 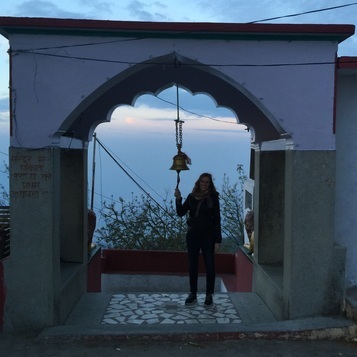 This 7 day retreat is a profound opportunity to cleanse and replenish your body, mind and soul through yoga, meditation, Ayurvedic cleansing program. 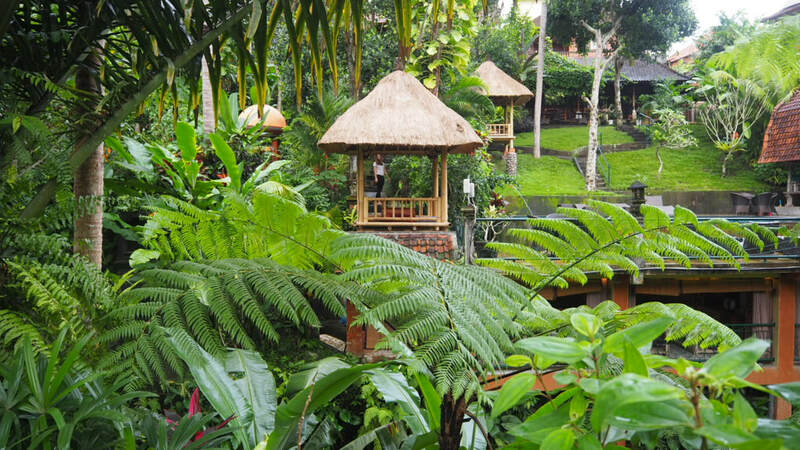 Deeply healing yogic practices, visits to sacred waterfalls, traditional healing ceremonies, havan with priestess, amazing retreat venue in the heart of Ubud. Carefully planned, professionally organised, facilitated by teachers with decades of yoga and life experience. 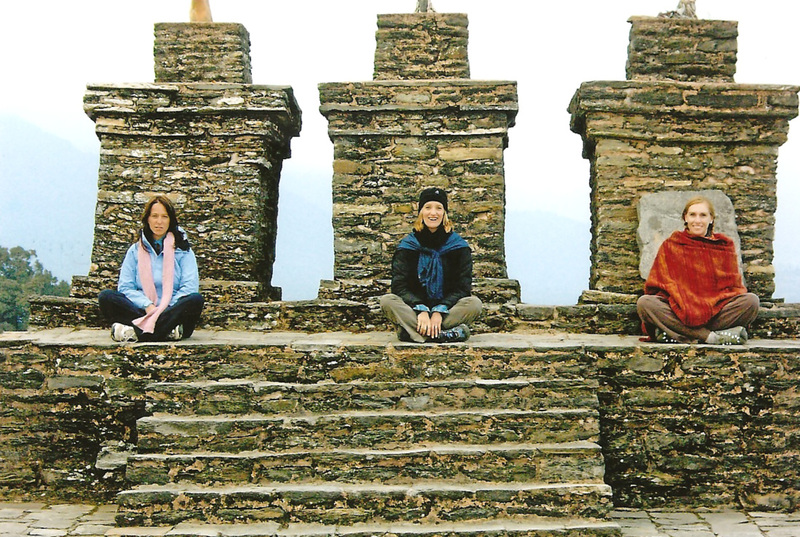 When it comes to booking a yoga or spiritual retreat, both quality and experience matter. Retreats can be a profound opportunity for relaxation, to deepen your knowledge, gain perspective, and for personal growth - depending on your personal goal and the environment created for you on retreat. ​Yoga was traditionally practiced in the ashrams of India under the guidance of a Guru - away from distractions and outside influence. 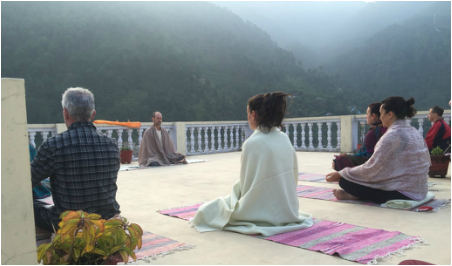 On our retreats we leave behind all those concerns and distractions to deeply and profoundly realise the spiritual and material benefits of yoga, returning to our lives with renewed energy and focus. 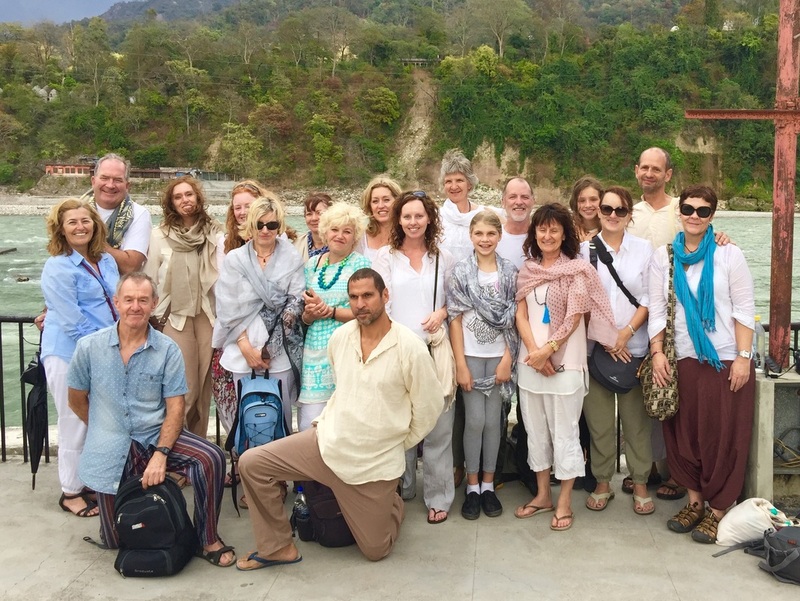 Kookaburra Yoga Retreats are hosted by Mandy BeckerKnox and Robert Becker have spent extended periods of time in traditional ashrams and centres to intensively study and practice yogic disciplines. They draw on their personal experience and extensive knowledge to create meaningful retreat experiences for participants. Kookaburra Retreats have their basis in traditional yoga yet also draw on contemporary yoga methodology and expectations to ensure it is an enjoyable and enriching experience. Spending time in distant destinations which are beautiful and unfamiliar and take in sublime and spiritual sites imprint upon your mind and soul creating new neural pathways into your future, changing thoughts, changing habits. Respectfully exploring new landscapes and cultures opens our minds and hearts to love and accept the diversity of the world and her people. At its heart, yoga is a spiritual practice leading the sincere practitioner through a series of realisations about the true nature of the human mind, condition and soul - leading towards permanent peace and liberation of the soul. 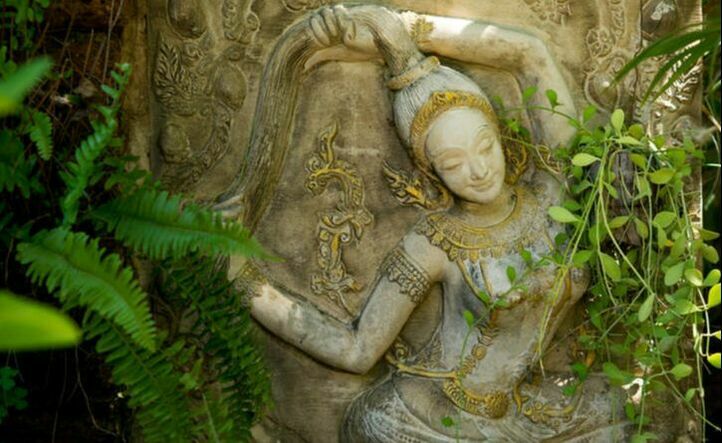 ​Now, more than ever, there is a need to rediscover the true essence and purpose of traditional yoga. We hope you enjoy exploring the upcoming Kookaburra Yoga Retreats which we are privileged to host at home and in some of the world's most spiritual landscapes. Morning meditation Uttarkashi. Himalayan Retreat. ​​Established and reputable. Kookaburra Retreats are offered by Kookaburra Creek Yoga - a yoga centre and program directed by Robert Becker and Mandy BeckerKnox in Perth, Western Australia. Kookaburra Creek Yoga is well established having been operating for twenty years. Retreat management experience. Kookaburra Yoga have offered professionally organised and facilitated international retreats for over twelve years. Each retreat is carefully planned to ensure the safety and comfort of participants. Health & Safety. Our venues are carefully selected to ensure they are of a high standard to support the health and wellbeing of participants. When travelling, we take every precaution to ensure the hygiene, health and wellbeing of participants is not compromised. High quality program. Directors Mandy and Robert facilitate all Kookaburra Yoga Retreats. They are both exceptional yoga and meditation instructors with decades of continuing education, self-enquiry and practical teaching experience. 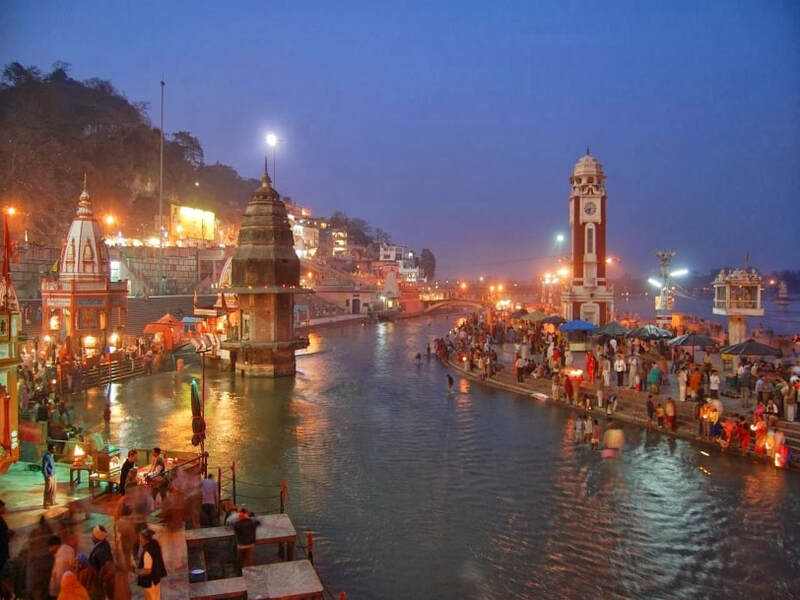 They have literally taught thousands of people yoga and to meditate, and how to effectively apply the knowledge gained to enhance and transform lives. Socially responsible. We care for people and the planet. All our retreats cause as little harm as possible. We choose vegetarian venues (vegan where possible). We contribute generously to local and environmental organisations and charities and encourage the same of our participants. Personal development. Kookaburra Retreats are a wonderful opportunity for personal and professional development. You'll be gently guided to explore limitations and obstacles to achieving your potential and become equipped with the tools, techniques and practical wisdom to evolve and grow.